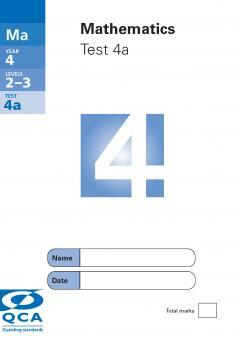 At the end of Y4 your child may take tests to help the teacher assess their progress and achievement. This Y4 English SATs paper from 2003 is free to download and may help your child practise and revise at home. Before 2016, some schools set optional SATs in Years 3, 4 and 5 to help measure children's progress. From 2016, the SATs system is changing to reflect the new National Curriculum. These past papers are the 'old-style' optional SATs, but can still be used at home to prepare your child for end-of-year tests. Shorter writing task: What might have happened? Longer writing task: How fit are you? The 2003 optional Y4 maths SATs paper is also available to download.